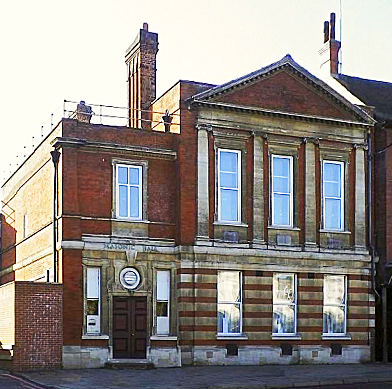 Triumvirate Lodge was founded on 23rd July 1993 in the Province of Surrey, under charter from The United Grand Lodge of England, at Croydon Masonic Hall. Today we still have some of the founding members with us. Triumvirate originates from the latin meaning "of three men". History has given us many "triumvirates" including the famous "first triumvirate" of Julius Caesar, Pompeius Magnus ("Pompey the Great") and Marcus Crassus. Triumvirate Lodge takes its name from the three masons who presided over the initial efforts to found the lodge. The main goals of Freemasonry, from its earliest days have always been charitable activities, and Triumvirate continue with this tradition. We provide support for our widows and dependents, and also for others within our community and overseas who are non masons. Freemasonry is not just about supporting other freemasons, but also about supporting those who need our support at home and elsewhere. You can find out more about the chartiable work of Freemasonry by downloading a list from the Grand Charity Web Site. We meet every 3rd Monday in February, April, September and the 4th Monday in November, at 5.00pm.